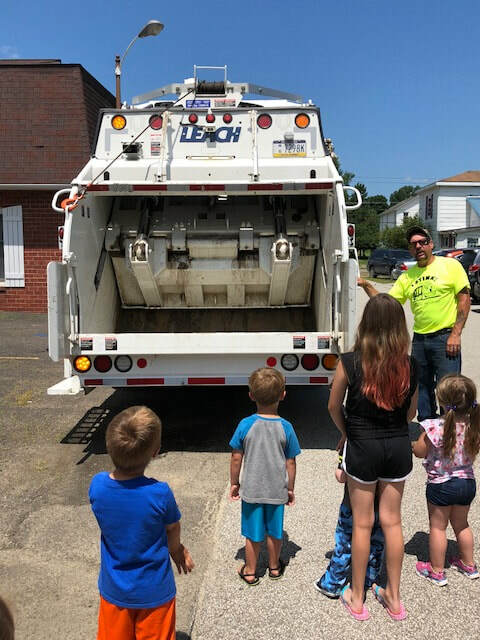 ​kids will explore the Boro's newest garbage truck, hear stories, & receive a free snack, scratch-and-smell book mark, & more! 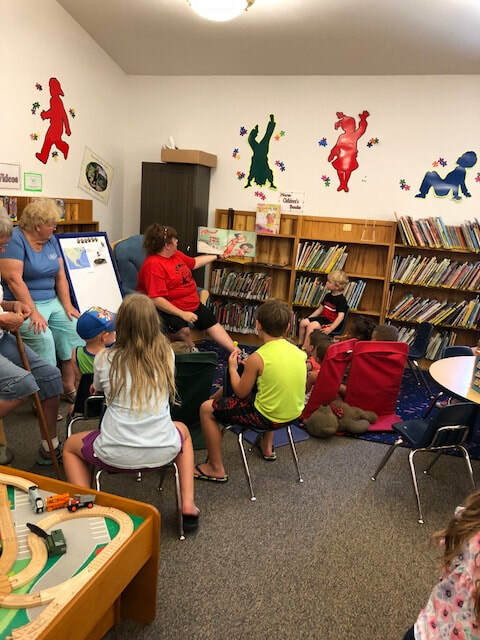 Garbage Truck visit day is always a great day at the Youngsville Public Library! 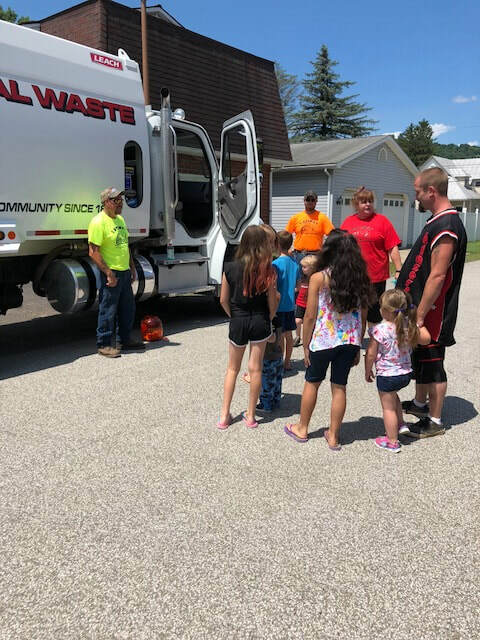 and even the chance to sit in the garbage truck, honk the horn, and watch the back of the truck work too! WOW! 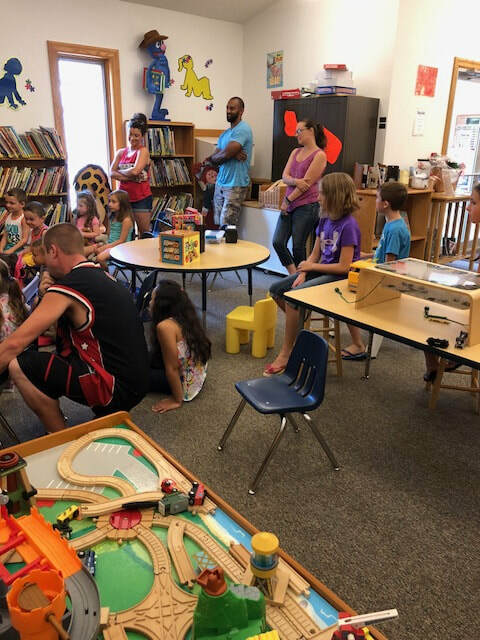 no pre-registration required, come join the fun!